Depending on the detail involved, a photograph can sometimes be done for the $18 “hard” rate with a one day turnaround, rather than being done as a “custom” order with a higher quote. This one is an example. 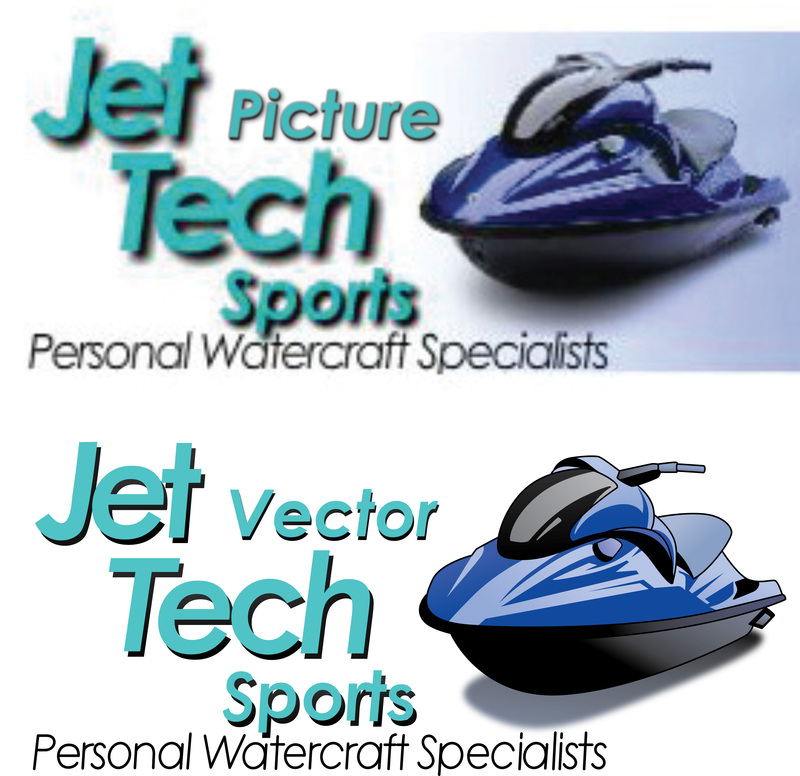 The photograph of the jet ski is simple enough to be redrawn as a simple vector image. You can email us the image if you are unsure if it would fall into the $18 category.